where calorie takes the lead to large light-up menus at fast food restaurants where calories counts compete for space among the smorgasbord of pictures and pricing. And it’s this fixation that’s got us all going stir crazy over every morsel of anything we put in our mouth. I’ll say I’m equally, if not more, guilty than anyone out there. But perhaps my story’s a little different than everyone else’s. Until my late teens, I never paid any attention to food and had a naturally slender figure of 125 pounds on my 5’ 7” frame. But my lack of interest in meals cost me to lose a lot of weight and people soon started asking me if I was anorexic—which to me was a huge insult that called for immediate action. So I went to the local Walmart, bought several bags of fun size chocolates and started stuffing face. The weigh scale didn’t budge. So I ate more and more and more until I felt absolutely sick. But alas, I’d gained five pounds—and the compliments began. I remember the feeling of elation. Of feeling like if a little bit of weight got me this much attention, more would make me feel and look even better. So I ate more and more and more, until I’d gained 15 pounds. By then, my unhealthy eating habits were second nature. Chocolates took the place of meals and fast food options began to be the healthiest picks of my day. Soon, I found that where I fit comfortably into my clothes before, I was now struggling. And then came the reality check: a picture of me and my boyfriend where I actually looked heavier and bigger than him! Being that he was no small guy, I found this utterly embarrassing. Even my dad, who never commented on my weight, mentioned in passing to my mom that I’d seemed to have stacked on a bit of meat. And there I was back at square one again, listening to people, being hurt by their opinions and wanting to ignite immediate change in my body. So I went on a diet and started counting calories. And I did for the next 10 years. Until 2016. That’s when I decided I needed to make a lifestyle change, and not stick to a process that made me feel like I was constantly ball-and-chained. But with this decision to put an end to my religious counting habits came consequences. It didn’t take long for my weigh scale to begin an outrageously slow ascent, fooling me into thinking it wasn’t real “weight” that I was gaining. Perhaps just water retention or that extra salt I’d ingested through that family-size bag of potato chips I’d indulged in. But I was wrong. Soon, I’d put on 10 pounds. But this time around (after more than a decade of calorie counting) I knew that I was under NO circumstances ever going to resort to calorie counting again. I was tired of being imprisoned to my calorie counting app. I was tired of feeling like a prisoner in my own kitchen. And I was tired of not relishing food just because some stupid number limited me from enjoying it. So as the weight wheedled its way back up on my hips and thighs, a newfound resolve cemented itself into my brain. I wasn’t going to count calories anymore, but at the same time, I was not going to starve myself. Something about this thought sparked a realization in my mind. I’d become so focused on calories and stuffing my face during binges, I’d forgotten how to eat. Well, the secret to weight loss for a lot of us dieters is actually quite simple if we stop focusing on calorie counting. In fact, it’s as simple as…eating when we’re hungry. Wait, don’t give up on me yet. Hang tight just a second. I know you’ve heard it a million times, but in all reality, if you’re overweight or obese, it’s likely to do with your eating habits. Remember when mommy used to sit you down on that dinner table and force you to eat every bite of your chicken before you were allowed to take your tush off that chair? Yeah, well, it’s likely her good intentions, no matter how noble they were, that taught you to suppress, at a young age, the hunger and fullness signals our bodies naturally emit. And it’s a vicious habit that’s hard to beat. In the past week, I’ve been listening—actually listening—to my tummy. Gauging it for signs of hunger, before actually taking a bite of food. And I’ll say it’s already helped me lose two pounds! 1) Close your eyes and focus on your tummy. Does it feel empty or full? 2) If you think it’s empty, drink a glass of water and wait five minutes. 3) If you still feel a rumbling or emptiness—you’re ready to eat! Remember that just because you’re hungry doesn’t give you a free ticket to pigging out until you feel like puking! Keep reminding yourself that you’re no longer restricting calories or any types of food and that you can eat anytime you’re hungry. This really was key for me. Once I understood that restriction was off the table, it was easier to focus on my tummy and how much food I really needed to feel satiated. 1) Always start with a healthy meal. Don’t reach for the sweets when you hear the rumble! 2) Use a small plate and break your portions up with healthy helpings of veggies and leafy greens. Then leave enough space (about the size of your fist) for an entrée of your choice. 3) Eat slowly! Don’t engulf your food. Savor every bite. 4) Give yourself twenty minutes after you eat to determine if you need more. That’s about how long it takes for your tummy to know whether it’s full. 5) Reach for fruits first when the sweet tooth kicks in, but if that doesn’t cut it for you don’t stop yourself from enjoying dessert. 6) Remember to continue listening for signals from your tummy that say: That’s enough! Like any new practice, this may take some time. Give yourself a week to a few weeks to get into the swing of things. Just trust in the tummy and you won’t go wrong! Tell our audience about 13th & Joan? 13th & Joan is a multi media publishing company that creates words and images to change the world. Our book publishing arm is becoming a household name in the hearts and minds of many and we are just getting started. What compelled you to start 13th & Joan? I started 13th & Joan because I wanted to create media that feeds our souls and tells our stories. I believe that every face has a story and every person deserves to be heard. 13th & Joan has helped many to achieve their goal of becoming an author and I couldn’t be more proud than to be a small part of their journey and their dreams! What’s next for 13th & Joan? We are in the process of expanding our Author Coaching Services to accommodate more clients. It is sheer joy to watch people who dare to dream achieve their goal of becoming an author. We are also in the process of ghostwriting some amazing books for some household names. Lastly, we are preparing to launch a US Book Tour for client Amina Pankey. The world knows her as Amina Buddafly from VH1’s Love and Hip Hop New York. Tell us more about the tour for Amina. What can her fans and followers expect? I am excited to oversee the planning and execution of Amina’s book tour because I believe in thinking outside of the box. I want to ensure that each book signing is an experience for her fans and followers. She had an idea to do an acoustic perforance at each stop and I think that it will be a great way for people to connect with her on a deeper level. Far too often, we are consumed with the images of people that we see on tv and we don’t really know them or their stories. It is awesome to watch Amina prepare to tell the world exactly who she is. She is uber talented and she has so much to offer through her story and through her music. Her book and this tour is yet another opportunity for her to shine. How has it been working with Amina? Is she like what you see on tv? Amina is a joy to work with because she is genuine. I have not watched the show in depth but I have had the privilege of working with her as a person. There are so many people who pretend but she is a real woman, working to follow her dreams and to raise her beautiful babies. I relate to her as a working mother who knows exactly what she had to offer the world. Not to mention, she can really sing! How did the US Tour come about? As we began to round out the completion of the publishing process, we discussed next steps. This is something that I do with all of my clients to ensure that they have a strategy after the book is completed. Amina and I began to brainstorm and dream together and determined that this partnership would be a natural progression for her book as well as 13th & Joan. What cities can we expect the tour to visit? We have received so many requests for Amina already and we hadn’t even made the official announcement but we have strategized to make appearances in Atlanta, Miami, DC, NY, LA, Dallas, New Orleans and Las Vegas. The truth, the whole truth and nothing but the truth (laughs). You work so hard, what do you want the world to know about your work? I believe that every face has a story and we all deserve to be listened to and valued for our stories. I acquired the nickname “Queen of Storytelling” because I will do whatever it takes to ensure that others have a way to leave a piece of themselves with the world. Our stories live on long after we depart this earth. To me, that is building legacy. We all deserve such an opportunity. 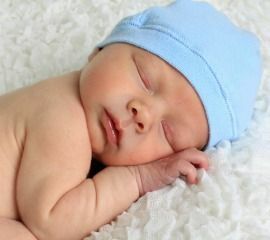 Saving Your Newborn’s Cord Blood: Is it Worth the Investment ? I remember when I was pregnant for the first time and a friend of mine asked me if I was planning on saving my baby’s cord blood. My response: What’s that? Of course as a soon-to-be mother, I felt compelled to Google and learn ounce of information I could get my hands on to make sure I was making the best choice for my baby. For those of you who are expecting or plan to start families in the future or even if you already have children of your own and want to learn a little about this concept, here’s some good information to know. Plus, if you know the decision of whether you should save your child’s blood cord is one that looms in the near future, we’ll share important facts that will help you make an educated decision. Quite literally, cord blood is as its name suggests—blood taken from the umbilical cord of a newborn. This blood is known for its richness in hematopoietic stem cells, which are what cells are before they become blood cells. Because of how fresh these cells are, they can be used in successfully treating certain diseases like leukemia, sickle cell anemia and lymphoma and repairing important body components like tissues, vessels and organs. The beauty of blood cord is that its benefits aren’t specific to only the person whom it comes from—it can be taken from anyone and benefit anyone at any time—in infanthood or adulthood. Many parents choose to save their baby’s blood cord as insurance in the unfortunate event their child develops a serious disease. The thought is that if a health emergency ever occurs in their child’s future, or perhaps in that of another family member’s, the blood cord serves as a security net to help cure the disease better than any other alternative. What other options do I have ? You can either save your baby’s blood cord in a blood bank for your family’s use or you can choose to donate it to a public blood cord bank where it will be available for other people who may need it. If you decide to save your child’s blood cord and store it in a prmivate bank, there is a monthly cost associated with this choice—and it comes with a hefty price tag. On average, most private banks charge a one-time fee of between $1,500 – $2,000, plus an annual fee of $100 – $300. Of course as a parent, we want to make the best possible decisions for our kids, and like with any other major decision in life, it’s important to understand the pros and cons of saving blood cord for private use so you can decide whether it’s a good option for you and your family. My latest interview is with Dan Jones of London, England. He’s a historian as well as an author of four books. His second book “The Plantagenets: The Kings Who Made England” was published in 2012 and it became a New York Times bestseller. He’s also a TV presenter of “The Secrets of Great British Castles” as well as the writer for the show which is on Netflix. Was there anyone in particular who inspired you to become an historian or was there an event that you read about? I had a great teacher at school, who got me hooked on Tudor history and then sent me off to Cambridge, where I specialized in medieval history. A brilliant set of teachers there – Helen Castor, David Starkey, Christine Carpenter, Jonathan Riley-Smith, Christopher Clark and others – kept the fires stoked, and I seem to be still studying history now, two decades later. I’m excited that there is going to be a second season of your show, what exciting castles will we get to see? The full run will be Edinburgh, Cardiff, York, Lancaster, Leeds and Arundel – I think in that order. They’re all magnificent, and making the shows was a real pleasure. Of the two who do prefer, Beatles or The Rolling Stones? Tell me three fun facts about you…. I have a perfect 100% record in boxing matches: fought one, won one, and retired unbeaten. I have a tattoo of St Edmund, king of East Anglia, being martyred by the Vikings in 869AD. They tied him to a tree, shot him full of arrows and chopped his head off. A wolf found the head the woods, and miraculously led people to the site by crying in a human voice, ‘Hic! Hic! Hic!’ This was a talking wolf that could speak Latin. You know the type. The wolf and the head don’t feature in my tattoo, and even the Vikings are out of fame, as it were. But still, Edmund’s there, prickled with arrows like a porcupine and looking bloody displeased about it. Who is your favorite King of the Middle Ages and why? Apart from St Edmund the Martyr, you mean? Henry V. The perfect medieval king, who managed to balance foreign aggression with judicious government at home, and died at the right moment before it all started going wrong, ensuring that he left an appropriately heroic legacy. I enjoy sharing motivational quotes with my readers do you have one that you would like to share? Is there a particular individual in history that you would like to meet? I’m writing about Saladin at the moment. He seems to have made quite an impression on the people around him, and he certainly made his mark on the middle east… so right now I’d take a meeting with him. If you were stranded on a desert island, what book would you take with you? Are you currently writing any more books? My new book, about the Templars, is coming out next autumn. That’s what I’m working on right now, and I’m loving every moment of it. It’s the most amazing story of medieval supermen: the Templars were like the Navy S.E.A.L.S with a sideline in international banking. And of course their downfall – tried for heresy on trumped-up charges at the instigation of a truly diabolical king of France – is pure drama. It’s a dream subject for me and for my narrative style. I’m looking forward to you all reading the book in 2017! 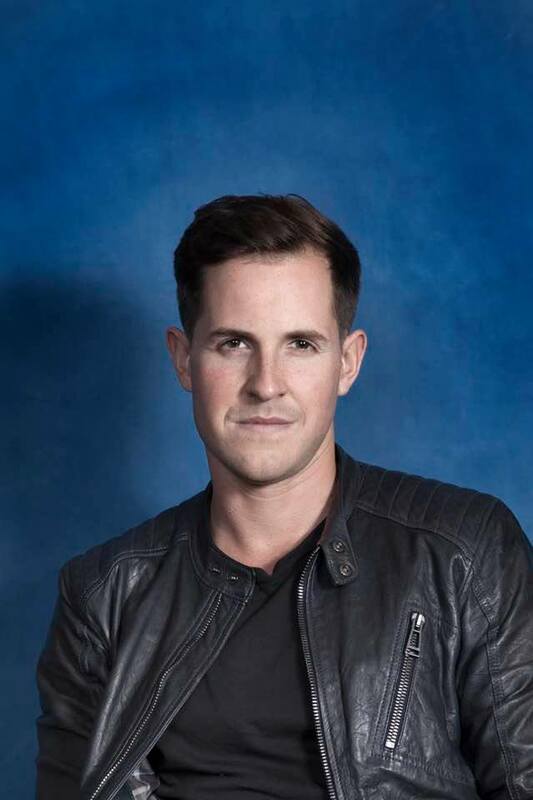 If you want to learn more about Dan Jones, please follow him on his social media. 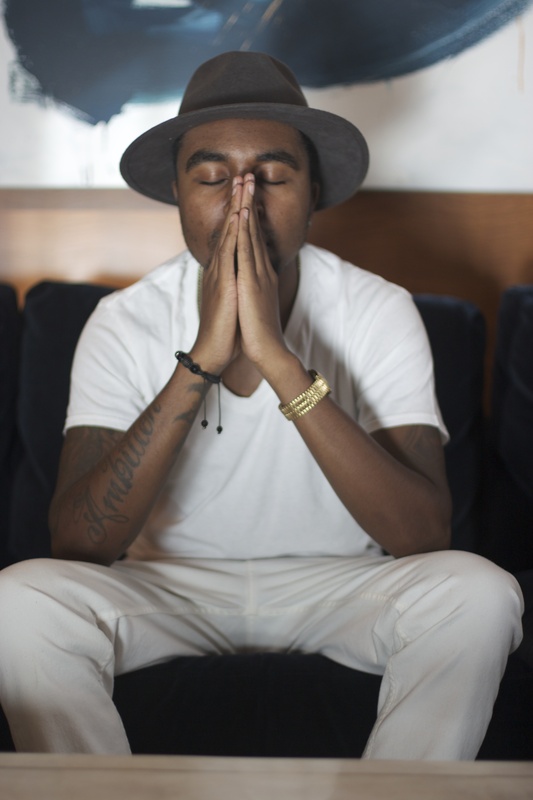 My name is James Worthy and I’m a record producer, songwriter, actor, and CEO. Been in the industry roughly going on 7 years now. Worked with pretty much any artist you can think of. When did you first realize that you wanted to get into music production? Just being around music and different genre’s it made me interested in finding out how music was actually crafted. Once I studied it, I fell in love with it. How did you go about building up your clientele and getting celebrity clients? Networking, relationships, creativity, and humbleness. There is enough success for everyone. I’m well respected because I never let the fame take over me. What have been some of the biggest obstacles on your musical journey so far? People not believing and understanding the type of music I make. Even coming into the industry early on it was tough to break in, because of stereotype’s of what you should be doing verses what you feel is right. What can someone expect from a James Worthy production/ beat? Expect creativity, soul, and melody. Who are some of your biggest musical influences ? Michael Jackson, A Tribe Called Quest, Kanye West, Quincy Jones. What sets you apart From other producers in your field ? I make what I feel instead of what is needed. I do all genre’s of music so my mind is worldly enough to experiment. What has been your biggest accomplishment in your career so far? Inspiring others, a grammy nomination, and doing what I love. Where do you see yourself being or doing in the next year? Having another #1 record, winning a grammy, working with many new talents, and expanding into other entertainment ventures. 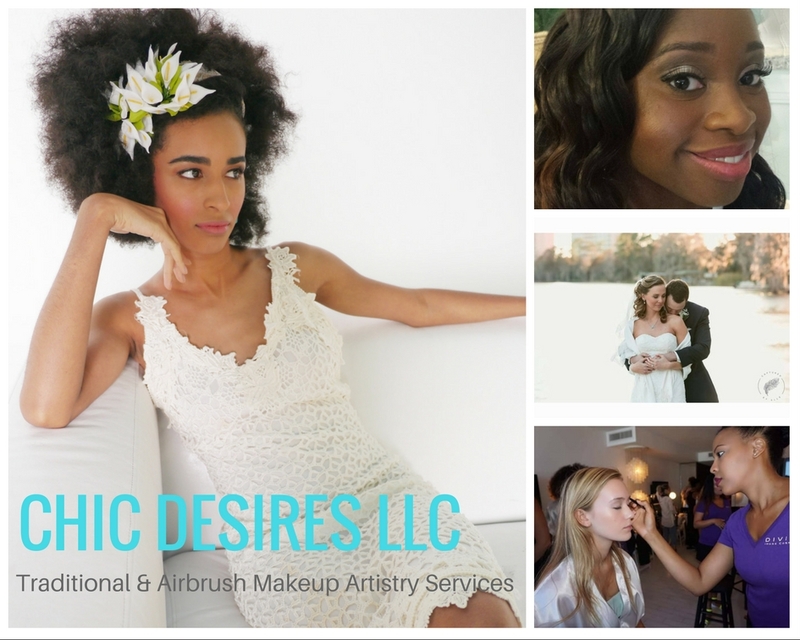 Chic Desires LLC is a mobile hairstyling and makeup artistry business, based in Orlando, FL, with the ability to service diverse clientele in multi ethnic environments. 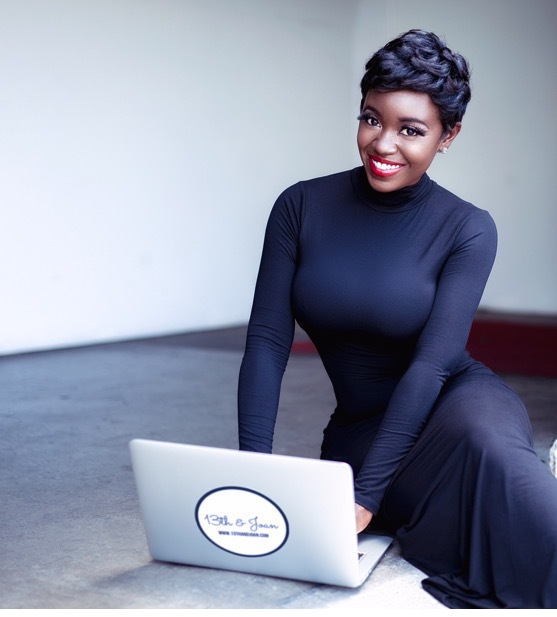 Licensed Natural Hair Care Stylist, International Makeup Artist, and CEO of Chic Desires LLC, Brandi Jordan, is living her dream. Brandi is well on her way to becoming a recognized name amongst some of the industry’s top photographers, hair extension companies, cosmetic companies, and clientele. As a young woman with the ability to adapt to any scene, Brandi is continuously sought after for weddings, promotional shoots, editorials, and more. Brandi has had the opportunity to work with some of the who’s who of beauty and style including Celebrity Stylist and Reality TV Star Mushiya Tshikuka (WeTV’s “Cutting It In the ATL, Runway Curls, The Damn Salon), International Makeup Artist Rory Lee (Tracy and Alonzo Mourning, Dr. Oz, Pit Bull, Rory Lee Makeup), and Celebrity Makeup Artist Lena G. (P. Diddy, Essence Festival, Elle Girl Magazine). Brandi has worked with Jockey, NIKE, and Signet Jewelers, as well as worked events for Jones Magazine and had her work featured in Essence Magazine Online..
Brandi realized her passion for hairstyling at a young age, often styling friends and family’s hair at the age of thirteen. She has since dedicated her time and efforts toward her hairstyling and makeup artistry career. Brandi also spends her time pursuing her education and Master’s degree in Accounting. She recognizes that it is necessary to have other skills to complement her creative skills. Therefore, she plans to utilize her accounting and business skills to enhance her harstyling and makeup artistry career. In her spare time, Brandi enjoys being a Philantropist and strives to continuously enhance herself and others. 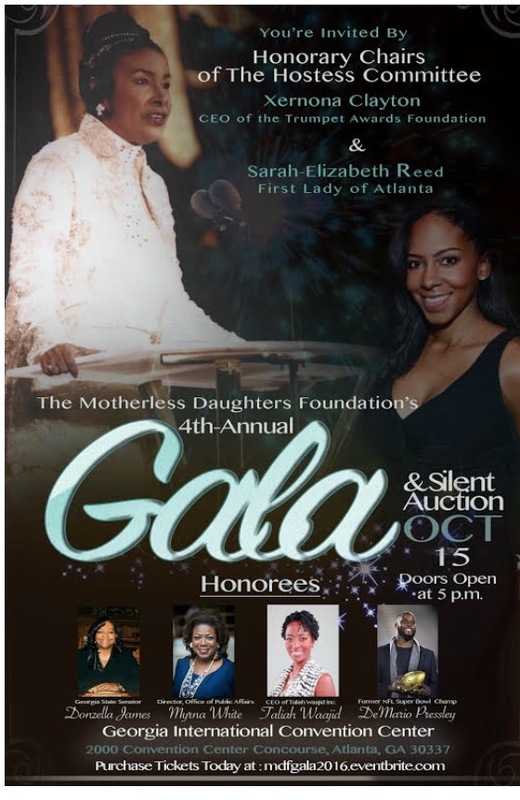 She is the founder of Beautiful YOU charity projects and a dedicated Spokesmodel for Our Girls Enrichment Program. Brandi also volunteers with Coalition for the Homeless, Boys & Girls Clubs of America, Russell House, and many more. Tell readers about your Chic Desires LLC company and when did you start it? Chic Desires LLC is an award-winning, mobile hairstyling and makeup artistry business based in Orlando, FL. We specialize in natural hair care and makeup artistry and the majority of our clients are brides. I have been styling hair for 20 years and doing makeup for 9 years. Chic Desires LLC was created, in 2010, when I decided that pursuing my passion to be creative was more meaningful than being a corporate accountant. When did you start your Luvlee Hair Accents website and what are your best sellers now? The LuvLee Hair Accents online boutique was created in August 2016. Currently, the best sellers are the bridal fascinators, which can be worn everyday, and the medium florals in vibrant colors such as teal, red, and violet. What type of makeup do you specialize in and did you take any specific training to become a makeup artist? I speciaize in bridal makeup, which are more natrual makeup looks that enrich a woman’s natural beauty. Makeup artistry is a natural talent, however, I took (and continue to take) specific training to sharpen and broaden my makeup artistry skills. What do you feel separates your work from others? My hairbraiding and twisting techniques in addition to essential oil hair treatments separates my hair care and styling work from others. My precison and close attention to detail separates my makeup artistry work from others. Also, my overall friendliness and professional separates my work from others. Tell us about the Beautiful YOU event you host annually? Beautiful YOU started as a charity makeover day for the women at a local women’s shelter where a host of hairstylists, makeup artists, and nail technicians provided free services to the ladies. 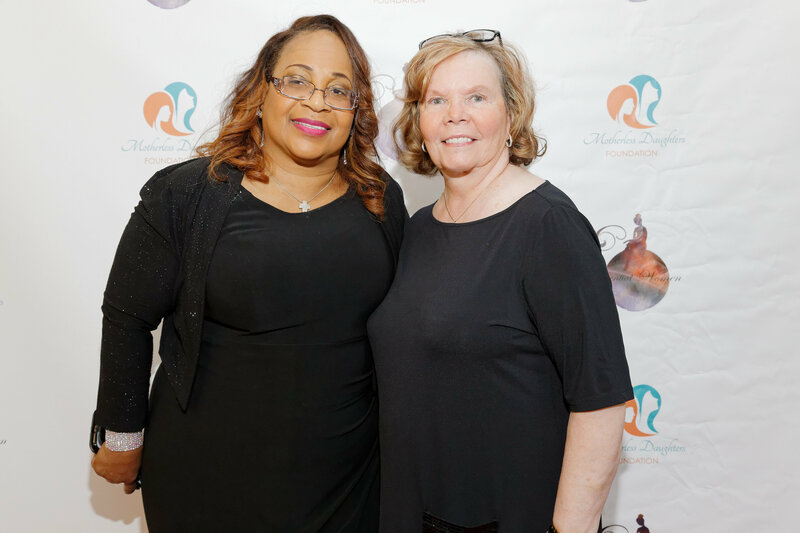 The makeover days also included a life coaching session, gift giveaways, toiletries gifted to the ladies, and refreshments. Beautiful YOU also provided makeover days to the graduates of the Boys and Girls Club – Taft Branch S.M.A.R.T. Girls Program as a reward for the young ladies finishing the health, fitness, prevention/education and self-esteem enhancement program. We are in the process of incorporating Beautiful YOU as a 501(c)3 nonprofit organization and have some amazing programs and events in the works. 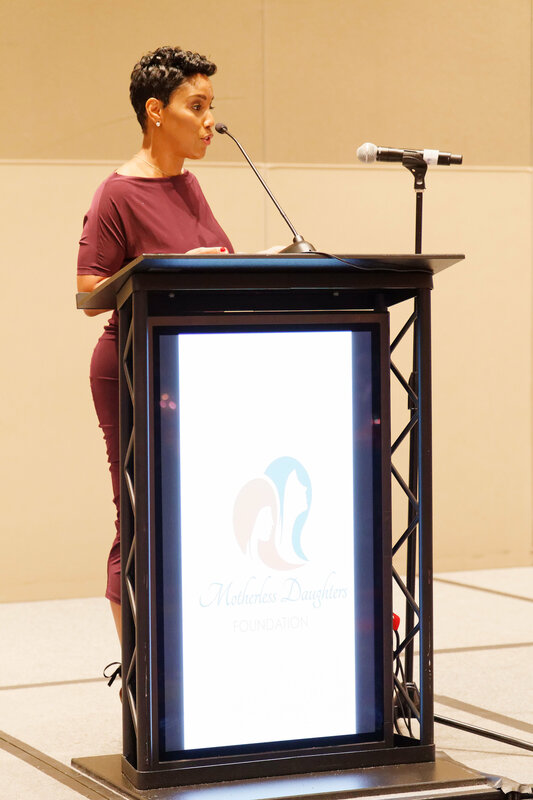 Please stay connected to learn more about Beautiful YOU, the foundation. What is your biggest accomplishment in this field of work? Providing great customer service and leaving each client happy and feeling more beautiful are accomplishments within themselves. However, my biggest accomplishment as a beauty professional would be being a Makeup Artist at Mercedes Benz Swim Week, in South Beach, FL, closely followed by being invited to speak at the Hair She Grows Natural Hair Expo, in Maitland, FL. Both accomplishments truly show that my hard work and dedication are recognized and appreciated, which I am grateful for. Five years from now, I see myself working full-time as a beauty professional and entrepreneur. I also see myself living bi-coastal within the next five years as Los Angeles, CA seems like a great fit for Chic Desires LLC and LuvLee Hair Accents to expand to. Think of a woman you know: your mother your sister, your wife, your daughter and maybe even yourself. Now think about all she is to you, to the people around you, to her own family. Think about all the different hats she wears and the many people who depend on her day in, day out. About how amazing it is that a single woman can offer so much and so completely to the world around her. Millions of women like this exist in the world. And while those women are busy raising kids, upholding families, joining the job force, contributing to the future of the world, and doing so much more, a silent killer lurks out there, knocking down so many of these magnificent, unsuspecting women, snatching them away from their loved ones and leaving a gaping hole in the lives of all those they touched. The culprit: breast cancer. October, specifically known as National Breast Cancer Awareness Month (NBCAM), is known for its flurry of pink ribbons, pink shirts and everything pink, as people remain cognizant of and maintain a heightened focus about this devastating disease that consumes so many lives every year, impacting the families and friends of victims while leaving a trail of loss and grief in its wake. 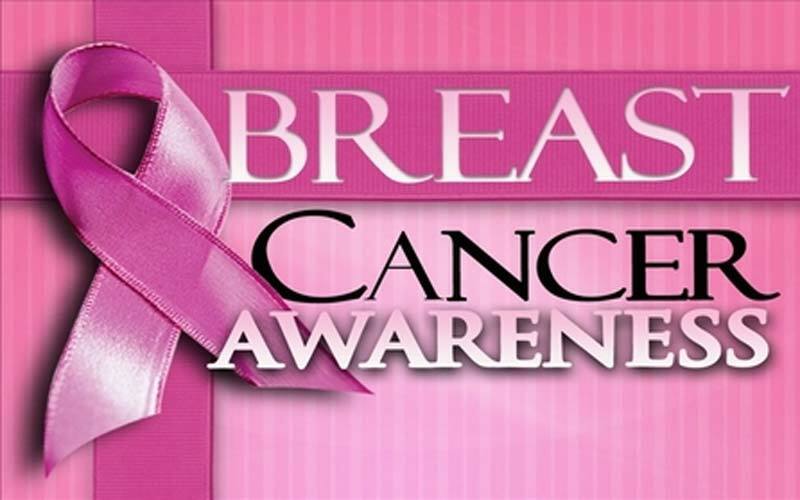 If you’re looking for a good cause to contribute to this month, consider donating to breast cancer organizations that are active in funding research and cures for this lethal disease. Whether you wish to contribute your time, resources or money to this worthy cause, there are several options available to you. If you don’t feel you can make a significant difference on your own, or simply wish to engage as many people as you can in your mission to help fight breast cancer, consider hosting a fundraiser. This doesn’t have to be a boring task. Think about ways you can make the event exciting by throwing a bash, maybe even charging an entrance fee through which you can collect the funds for your campaign. Because it’s a good cause, you may also be successful in winning the support of artists and entertainers who may perform at no cost—giving your party the hype it may need to help you meet your fundraising goals. If event planning isn’t your cup of tea or you’re looking to do something more small scale, you might start with a close group of friends and ask them for help on planning a fundraiser, or simply asking them for contributions. No amount is too small. Foundations like Susan G. Komen host walks and encourage sponsorships as they use dollars collected toward researching, fighting and curing breast cancer, once and for all. If you’re looking to donate money, this is definitely one of the most known and credible organizations for breast cancer. Donation can be one time or occur on an ongoing basis, depending on what you want. If you work for a company that has a match program, be sure to look into it to increase your donation’s potential. Also keep any receipts of your donation amount and talk to your tax specialist about any tax breaks you may be eligible for. Whoever you decide to donate to, make sure to do your research and ensure the organization you choose is legitimate and credible—there’d be nothing worse than to see your hard-earned money and noble intentions be swallowed up by fraudsters. If you can’t donate money or time, don’t worry! Fortunately, we live in a time and age where social media is a powerful tool. If you can, spare a few minutes to share posts about your favorite cancer organizations. In doing so, you may inspire others to either donate their time or resources in some way or, at least, re-share on their social media platforms and help garner publicity and/or funds for these organizations. The stronger we join forces to battle breast cancer, the better we can preserve the lives of beloved women and benefit all those they touch, nourish and nurture on a daily basis. For without their power, strength and unconditional love, the world wouldn’t be nearly as beautiful as it is today. We hear it all the time—exercise! Live an active lifestyle! 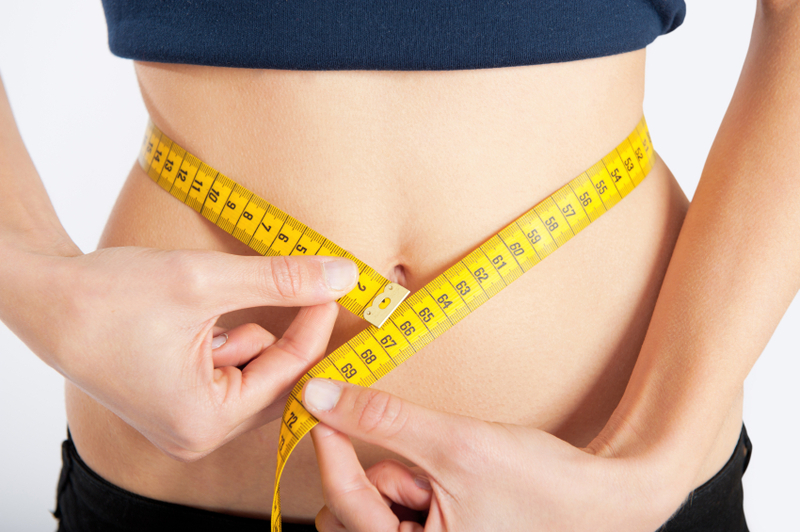 Thirty minutes a day will keep the fat at bay! You know you should exercise. It’s just as common sense as knowing you should brush your teeth after every meal and shower every day. But the magic question is: are you doing it? Are you investing in your body just as seriously as you do in your career, your appearance or your home? If the answer is no, you’re probably causing a lot more harm than you realize. Several studies and research show an inverse correlation exists between lack of exercise and your chances of having these three health risks—among others. This one’s probably the most obvious of the three. But do you ever wonder how exercise affects heart disease? Exercising improves your body’s blood circulation, also lowering the bad (or LDL) cholesterol levels, which can form fatty deposits in your arteries and clog them, and helping lower or regulate your blood pressure. When you don’t exercise, the reverse happens. Fatty deposits quickly take residence in your arteries, your blood circulation is affected, meaning you have an increased chance of blood clots, which can lead to heart attacks, and your heart, because of all these pressures and obstacles, has to work harder to do its job, putting it at heightened risk of disease or an attack. Exercise reduces the risk of cancers such as colon and breast, but people who lead sedentary lifestyles increase their chances of contracting such cancers. Certain studies have shown that adults who take exercise seriously and look to challenge their workout regimens by continuously increasing them in duration, intensity or frequency can lower risk of colon cancer by anywhere from 30 – 40%. With breast cancer, the risk decreases anywhere from 20 to 80%, and with endometrial and lung cancer, the risks decrease at a similar rate beginning at 20% and going upward to 40% for endometrial cancer. Like many parts of the human body, joints are healthiest when they are put to work routinely—meaning when you exercise regularly. 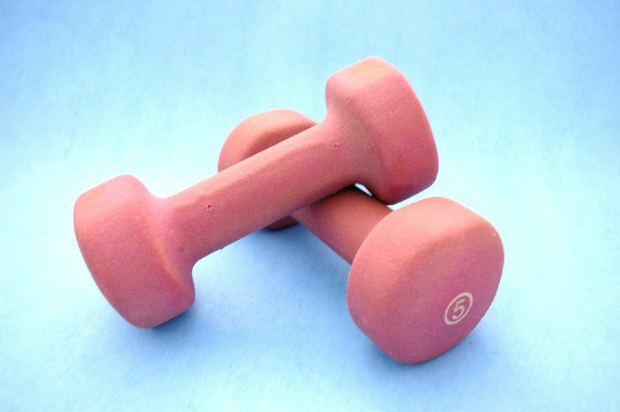 People who have made exercise a part of their daily routines are less likely to develop arthritis. And if you already have it, you may still have a shot of reversing some of its painful effects. An established exercise routine can help reduce joint aches and increase strength and flexibility while also helping fight fatigue. Of course exercise benefits more than just your body. It helps you maintain a healthy frame of mind and fights depression. To add icing, regular exercise can help many of us maintain a fresher appearance, younger-looking skin and toned bodies well into the later part of our lives. All the more reason to spend those thirty minutes a day on your body; think of it as an investment you’ll never regret. Journalist Phil Brazille has exclusively produced “The Weekend Show Atlanta,” which is now on its 2nd season! The shows goal is to give young entrepreneurs and professionals a platform and voice to speak on topics and issues not only within Atlanta, but worldwide. Phil describes the show as “a labor of love for upcoming artist.” The show touches topics ranging from fashion, reality TV, down to man weaves! You name it they’ll talk about it. Last month I received an invite to the show and I kindly accepted. Cast members Phil Brazile, and Shiovan Williams, welcomed me with open arms as their guest co-host as I filled in for Michael Majesty. 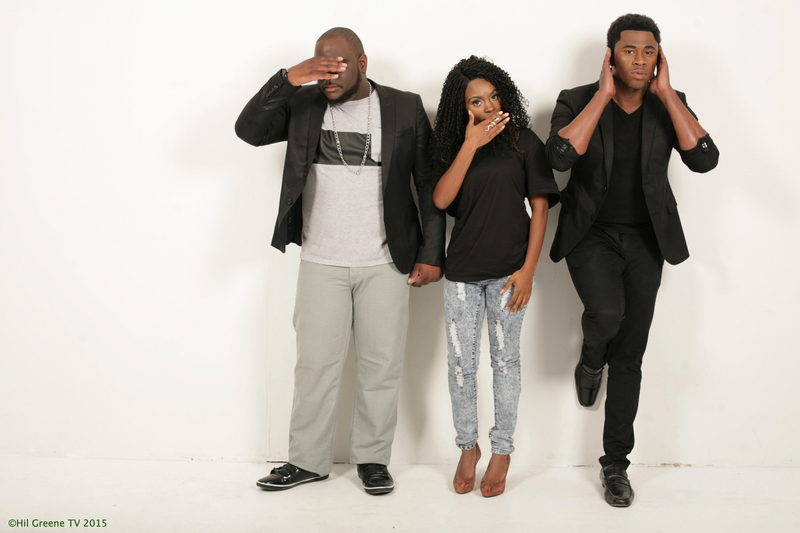 The show was extremely enjoyable, full of laughter, and knowledge. 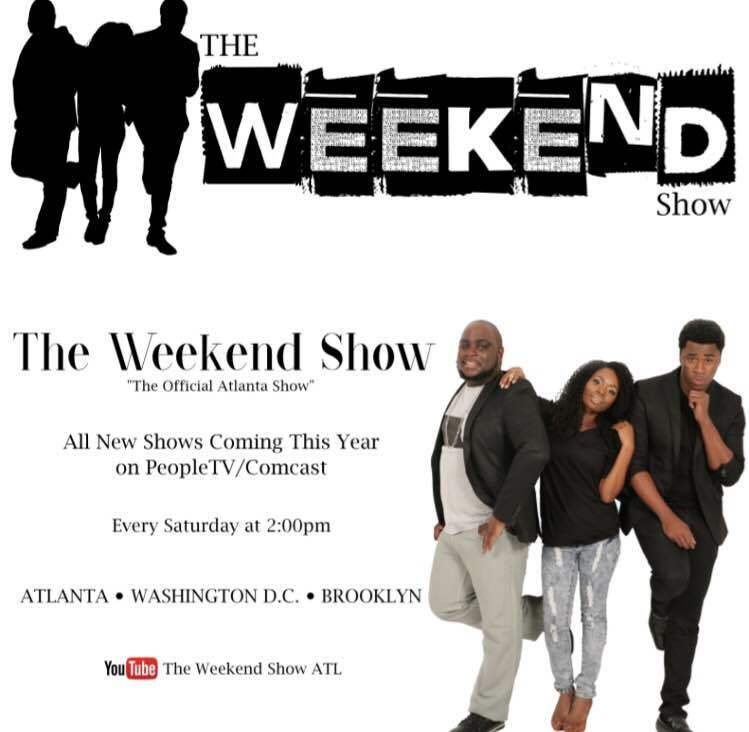 Phil stated that his overall goal for this show “is to create a foot print in the Atlanta media scene one show at a time.” You can tune in each and every Saturday and join the fun on Comcast’s People TV at 10AM. What are you doing this weekend?